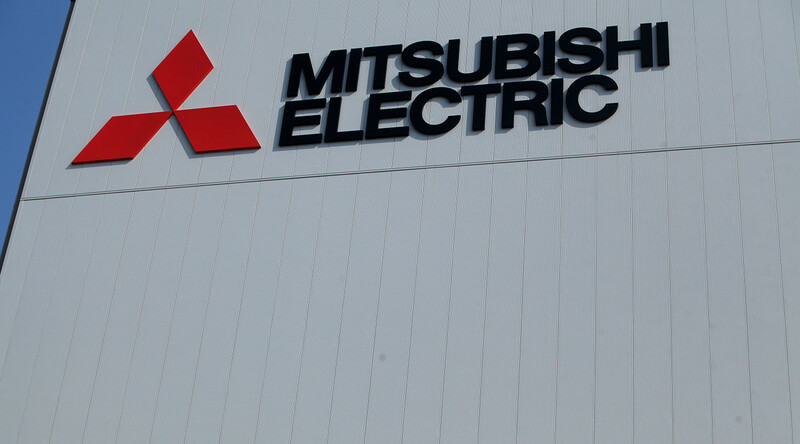 The Mitsubishi Electric Power Products, Inc. (MEPPI) Transformer Plant in Memphis, TN, houses a world-class heavy electrical equipment manufacturing plant and spacious office facilities. 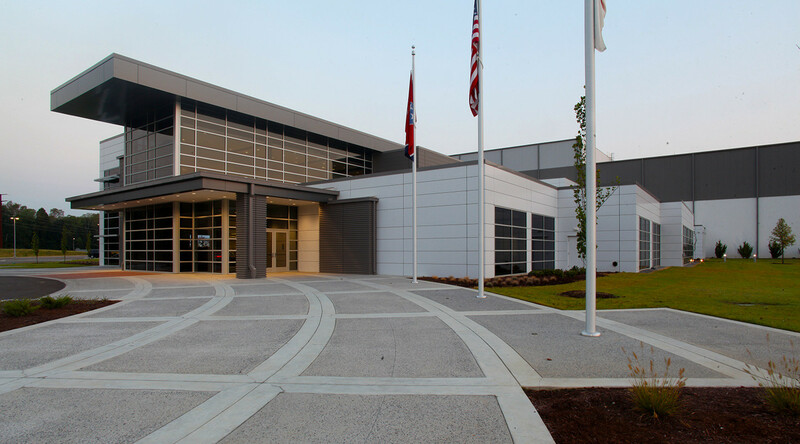 Aesthetically, the architectural team focused on crisp lines, sharp corners and an overall machined appearance. 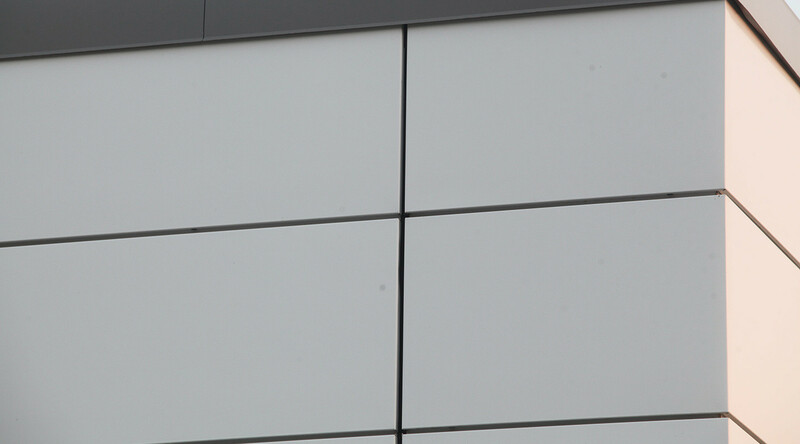 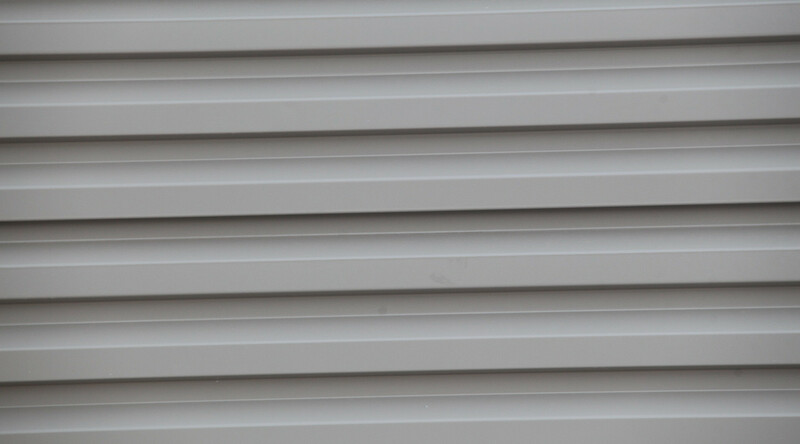 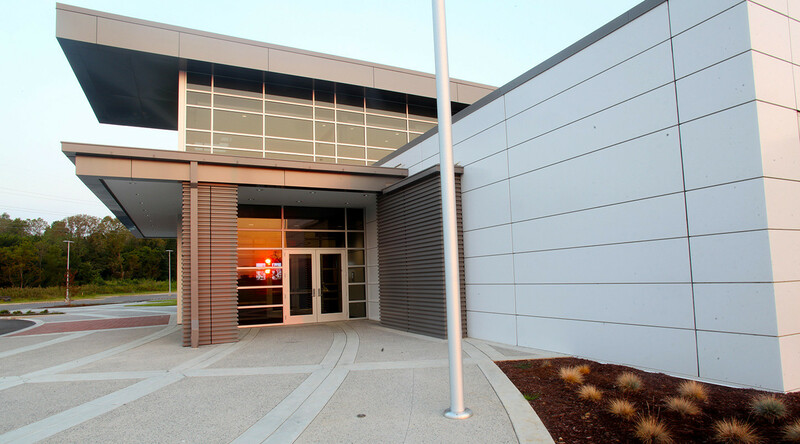 Nearly 400,000 square feet of CENTRIA panels were specified for the project, including almost 200,000 square feet of Versawall insulated metal panels on the building's exterior.